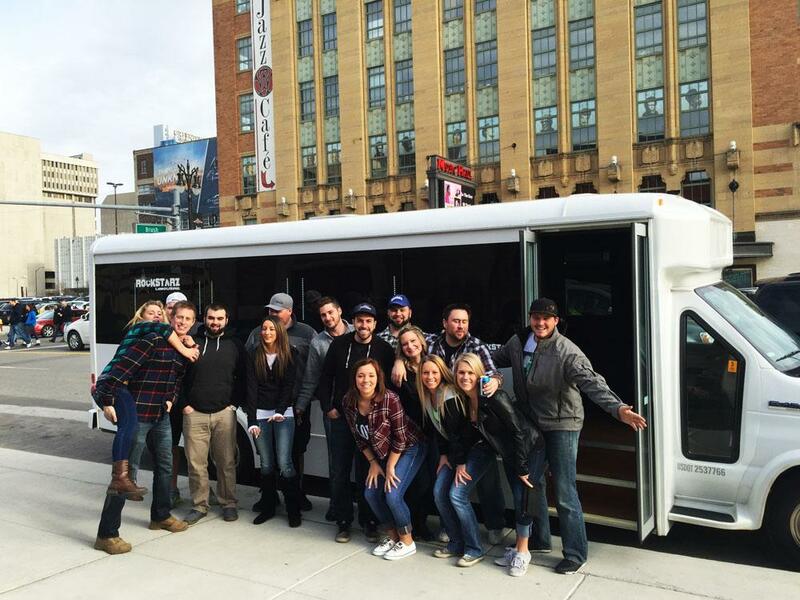 Finding the right Washtenaw County party bus rental option for you is going to be significantly easier thanks to the fact that you have now found what we have to offer. Not only do we have the kind of experience that you are searching for, but we can also offer you a wonderful service from start to finish. Whenever you want to rent a party bus, then you clearly have certain ideas in your mind as to what you are looking for and should never settle for second best. By contacting us, it means you can take advantage of our own individual approach, which consists of working closely with you to make sure that you get everything that you want. After all, we aim to please at all times. Let’s face it, when you were looking for a Washtenaw County party bus service, then the chances are you just want something that is comfortable, spacious enough for your guests, and where there is a great atmosphere. Well, the good news is that we have ticked all of those boxes, and we can assure you that you are not going to be disappointed. As soon as you step on board our party bus, you will see that we have thought of everything that will go into providing you with a wonderful experience. From the luxurious seating arrangement, to the sound system that will defy belief alongside a laser light display that goes above and beyond the norm, we know that you and your guests will be more than happy with your time spent in our company. In order to take advantage of this, all that you need to do is to get in touch with us directly and we will spend time with you to learn exactly what it is that you are searching for. You can do this by either giving us a call or getting in touch via our website and a member of our team will only be too happy to help.